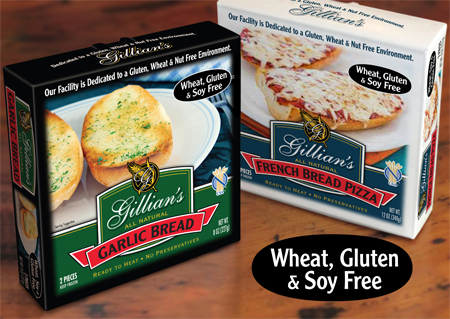 Not only were there new products galore at last weekend's Gluten & Allergen Free Expo in Secaucus, New Jersey, there was a sizable Philadelphia-area contingent on hand. California's Second Helping was sampling mini versions of its Corn Puppies, uncured turkey franks dipped in an organic corn meal batter. Thai Feast is a new line of Asian-inspired frozen entrees. Noodle options include chicken Pad Thai, while chicken fried rice and vegetable coconut red curry are among the rice dishes. 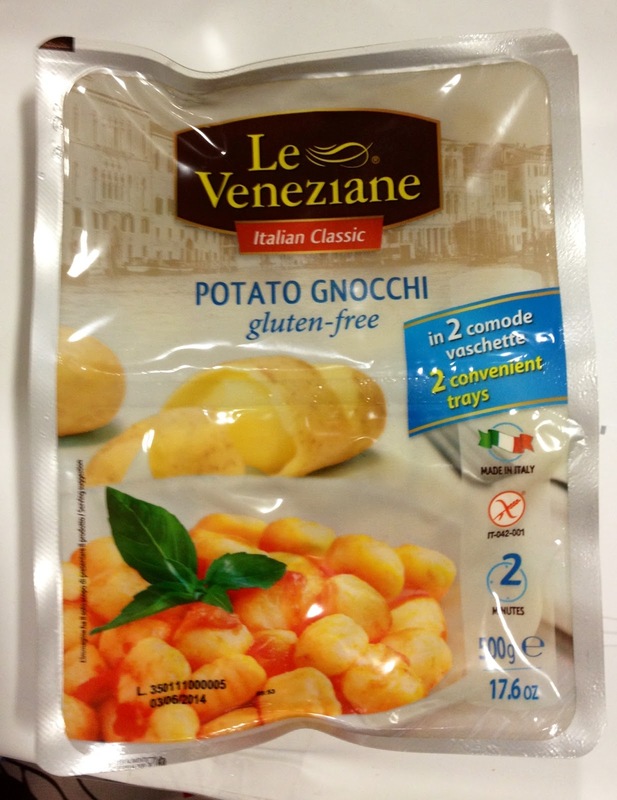 These can be found at SuperFresh and Pathmark locations. Gillian's Foods, whose rolls are served at Legal Sea Foods and Margaritaville restaurants, offered attendees samples of its new garlic bread and French bread pizza. 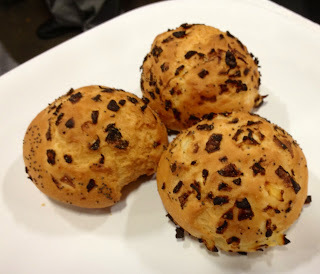 Like the Cowboys coming east to play the Giants at the Meadowlands, Local Oven from Dallas brought an array of baked goods, including the standout carmelized onion rolls. The bakery is looking to get distribution into the eastern United States, but in the meantime offers online ordering. Another vendor in attendance was Bread Empire, which bakes cheesy Buddha Bread made with yucca flour (from the cassava plant), including one filled with a sweet guava jam. Glutenfreeda drew large crowds eager to try the company's new Pocket Sandwiches, which I wrote about last week. 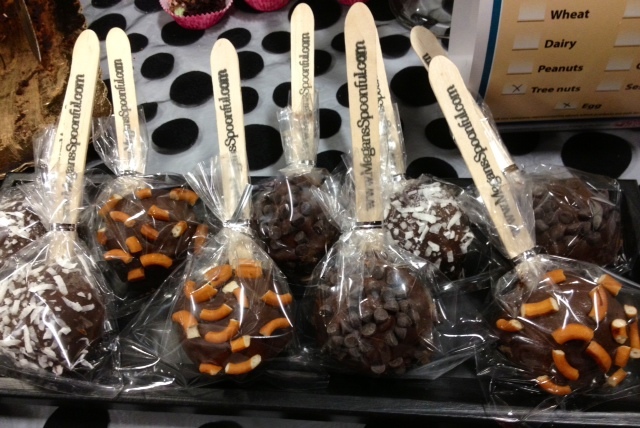 Look for them in stores in the next month or two. 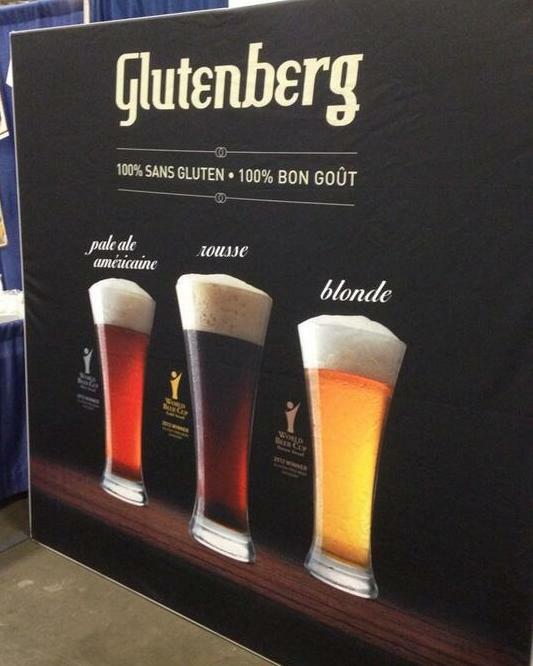 The newest gluten-free beer on the market is Glutenberg, imported from Montreal. The three award-winning varieties - Blonde, American Pale Ale and Red - are gradually making their way to the United States, with distribution in parts of New Jersey (via Hunterdon Brewing Company) and New England. I expect they'll give New Planet and Bard's healthy competition; these beers are crafted with buckwheat, quinoa, millet and corn rather than sorghum, the base for many gluten-free brews, leading to a smoother finish. 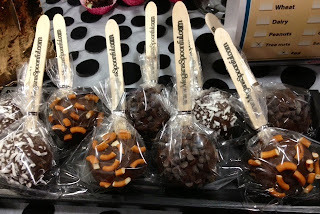 Kelly from Gluten Free Labels in Washington Crossing was at the expo with her new All Labels package, which includes "Do Not Eat" stickers, while Pattie from Southampton's Sweet Megan showcased some fabulous-looking cake pops. The expo is set to return to New Jersey next September with a tour stop in Edison.